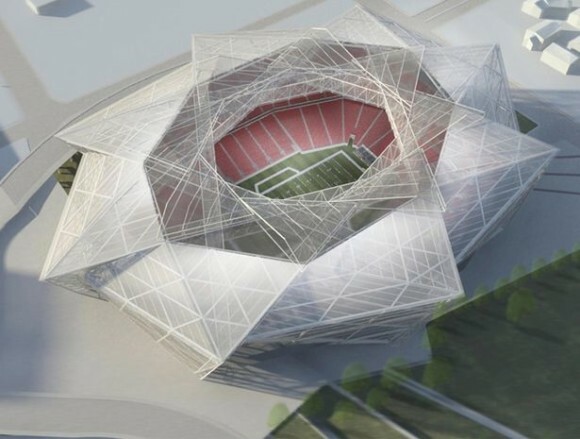 The stadium was initially supposed to cost one billion dollars, but many of the design features needed to give it an iconic style raised those costs. The original design was supposed to be an open-air stadium, but they decided that they wanted the ability to climatize the stadium as well. Falcon’s President Rich Mckay said, “The majority of the increased cost is related to the iconic design. We never wavered from the design. We may have even enhanced it. That drives a lot of that cost.” The stadium is scheduled to be ready to go for the Atlanta Falcon’s 2017 football season.